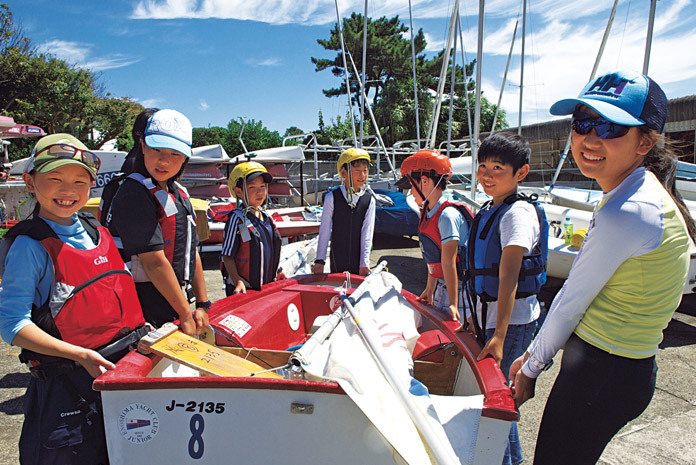 Sports Activities - Company information | Yamaha Motor Co., Ltd.
To dream, aim high, and believe in one's potential, and to give one's all... Since its founding in 1955, Yamaha Motor has created new frontiers with our spirit of challenge as the driving force. This spirit soon spread to become our corporate culture, and it is now etched deep within the heart of every individual employee. At Yamaha, we believe that a spirit of challenge and willingness to take on difficult challenges not only enriches individuals, but also moves the hearts of others. Through challenges that we have undertaken, we aim to show society the importance of having dreams and taking on challenges, and also hope to share our Kando with the world. Yamaha first entered a motorcycle race on July 10th, 1955 – only ten days after the launch of the company. We took the just-released YA-1 to the Mount Fuji Ascent Race—regarded as one of the biggest motorcycle race events in Japan—and won. It is no exaggeration to say that our motorcycle operations, which have been running for more than half a century, have been built on racing. Racing, where rivals compete under equal conditions and strict rules, is not only a chance to prove our productsʼ performance, but also has become an ideal testing ground for pioneering research and development. Yamaha Motor took our founderʼs vision “If you are going to do it, try to be the best” to the world stage, and we continue our challenge to take titles in the top categories of all competitions, be it on or off road. MotoGP—the pinnacle of international road racing—is hugely popular among people in Europe, and it is estimated that it attracts over five billion viewers over the course of one season. Yamahaʼs racing activities in MotoGP are a place to share our Kando with the people of the world. Other important factors behind our corporate activities are the cohesive power of racing at a world-class level and the excited fans we have gained throughout the world. Our activities aimed at sharing Kando with the world also reach outside our field of normal operation. 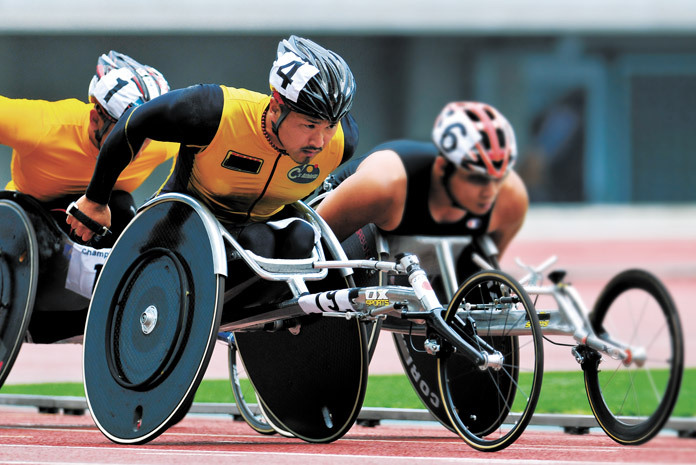 Participation and promotion of a variety of sports is one of Yamahaʼs prominent corporate activities. Sporting environments, where not only participants but also supporters are joined together by a feeling of unity, exemplifies the “creation of Kando” that we are striving for. 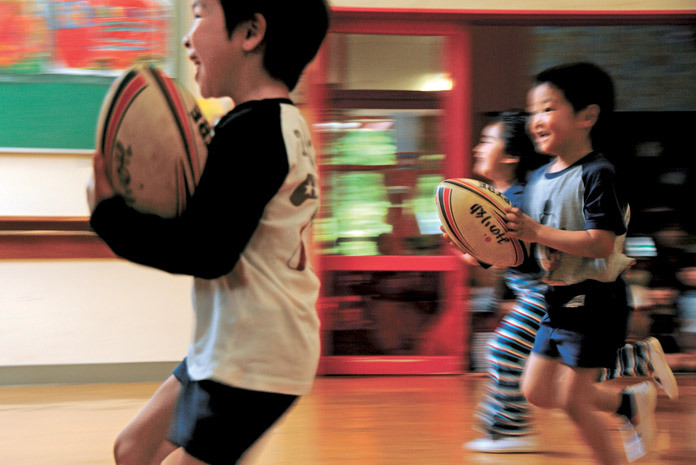 The Yamaha Motor Jubilo team playing in Japanʼs top rugby league is one of the leading players in our activities. Many of our staff are passionate about this sport because the team striving for victory with strengthened bodies and refined strategy under the codes of fair play and the no-side attitude, embodies the companyʼs attitude of “challenging spirit.” When home games are held, the Yamaha Stadium is filled with the cheers of our staff and their families, as well as people and rugby fans from the community. While supporting competition in the top categories, Yamaha also actively promotes sporting events in the community. Celebrating its 10th anniversary in 2016, YMFS was established in 2006 as part of Yamaha Motorʼs celebration of its 50th anniversary and a long and rich history of support for the spread and development of sports, ranging from motorsports and marine sports to football and rugby. The guiding vision for YMFS is to “support the challenges of people to realize their dreams through sports.” The Foundationʼs support is also not limited to top athletes alone. Regardless of the level or field of competition, or whether the person is an athlete, instructor or researcher, YMFS supports the spirit of people who set their goals high and work with passion to overcome all obstacles to achieve them. The grants given by the Foundation fall into the following: “Sports Challenge: Grant” that aims to develop athletes to compete on the world stage, “Sports Challenge: Experience” that supports youth development programs helping children to be healthy in mind and body, and “Sports Challenge: Education” that recognizes and awards the work of those who are typically behind the scenes in the sports world, and supports surveys and research into sports. With these three grants forming its core, the Foundation is working to support people that share the desire to take on challenges, and to help create a better community for all. 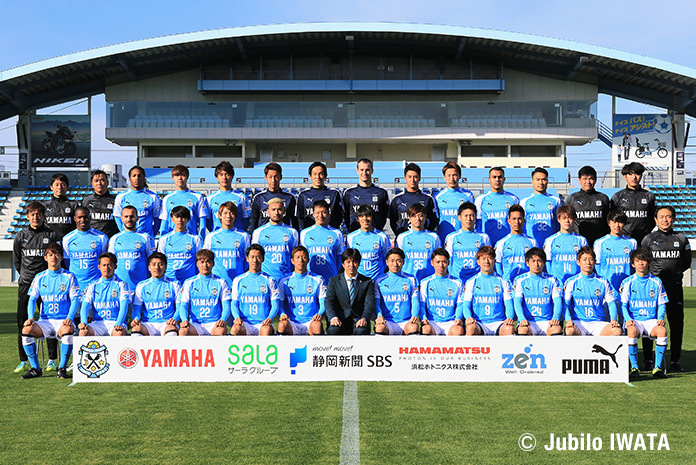 The Jubilo Iwata professional football team stems from the Yamaha Motor football club founded in 1972.